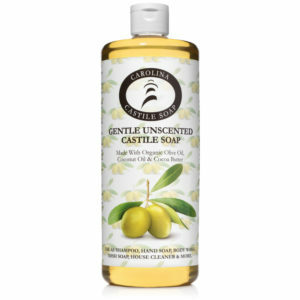 Peppermint Castile Soap made from Organic Avocado Oil, Organic Cocoa Butter, Organic Olive oil and Organic Coconut Oil. 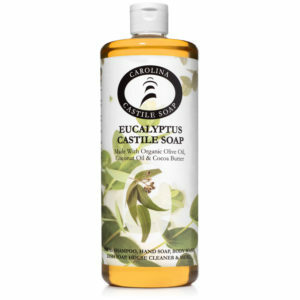 Our Peppermint Castile Soap smells minty fresh and is great for a morning shower pick-me-up. It smells minty fresh. 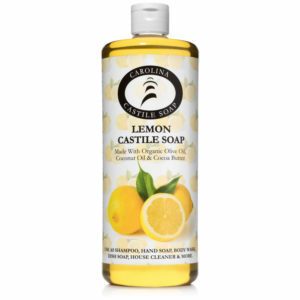 This Peppermint Castile Soap will make your body tingle, at least in certain places! We use a blend of organic peppermint essential oils.